Myrtle, also known as the Bay Laurel, Mountain Laurel, California Laurel, or Spice Tree, is a Pacific Northwest tree and a favorite of woodturners. It is so popular that some say this high-value wood is getting scarce. The Myrtle is moderately heavy and hard; its grain is straight and fine, and its texture is smooth and even. Its heartwood is variously described as grayish-brown, golden- or yellow-brown or yellowish-green. 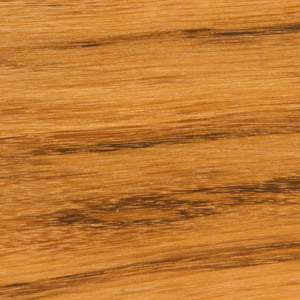 When Myrtle contains figure, it may have wavy rays, sometimes with curls, and/or interlocking grain. Myrtle burls command premium prices. We have some burl in inventory. The sapwood is susceptible to insect damage and needs to be treated accordingly. We generally sell Myrtle green, so woodturners need to know that when turning green Myrtle, anticipate that it may warp, move, and crack. M 7A120418: 7" x 7" x 4"
M 8A120418: 8" x 8" x 3.75"
M 8B120418: 8" x 8" x 3.75"